You may be aware that PPI is coming to an end on the 29th August 2019 which is why you should be acting now. You may not have even been aware that PPI may have been added to your mortgages, credit cards, loans, store cards or even catalogues, but you can rest assured that we will work tirelessly to secure you the £1,000’s which may be rightfully yours. We work on a completely no win no fee basis, and so, unless you get money back, you won’t owe us a penny. 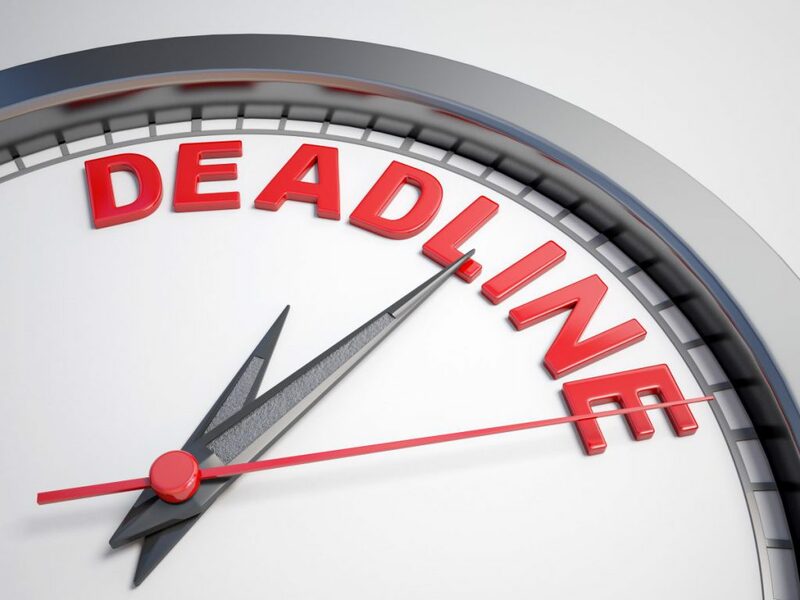 The Financial Conduct Authority have put a deadline in place which means your claim must be submitted on or before the 29th August 2019 or it will not be considered. Any money you may have been due back is then gone and there will not be another chance to claim this money back. Close to £30bn has already been paid out to the victims of mis-sold PPI with a possible £18bn still set aside. There has been as many as 64 million PPI policies sold in the UK alone – we urge you to claim back now before it’s too late.